WASHINGTON — Veterans Affairs administrators on Monday announced plans to shift veterans’ electronic medical records to the same system used by the Defense Department, potentially ending a decades-old problematic rift in sharing information between the two bureaucracies. VA Secretary David Shulkin announced the decision Monday as a game-changing move, one that will pull his department into the commercial medical record sector and — he hopes — create an easier to navigate system for troops leaving the ranks. "VA and DoD have worked together for many years to advance (electronic health records) interoperability between their many separate applications, at the cost of several hundred millions of dollars, in an attempt to create a consistent and accurate view of individual medical record information," Shulkin said. "While we have established interoperability between VA and DOD for key aspects of the health record … the bottom line is we still don’t have the ability to trade information seamlessly for our veteran patients. Without (improvements), VA and DoD will continue to face significant challenges if the departments remain on two different systems." White House officials — including President Donald Trump himself — hailed the announcement as a major step forward in making government services easier for troops and veterans. Shulkin did not announce a potential price tag for the move to a commercial electronic health records system, but said that a price tag of less than $4 billion would likely be "unrealistic." The military’s health record system is still being put in place across that department, more than three years after the acquisition process began. The initial contract topped $4.6 billion, but has risen in cost in recent years. Developing implementation plans and potential costs is expected to take three to six months. But he did say VA leaders will skip standard contract competition processes to more quickly move ahead with Millennium software owned by Missouri-based Cerner Corp., the basis of the Pentagon’s MHS GENESIS records system. "For the reasons of the health and protection of our veterans, I have decided that we can’t wait years, as DOD did in its EHR acquisition process, to get our next generation EHR in place," Shulkin said. In 2009, then President Barack Obama made similar promises to modernize military and VA medical records. VA has already spent more than $1 billion in recent years in attempts to make its legacy health record systems work better with military systems. Department officials have hailed the work as producing significantly better care for veterans, but lawmakers have questioned the costly investment in partial solutions. Shortly after the announcement, House Veterans’ Affairs Committee Chairman Phil Roe, R-Tenn., called the decision encouraging. 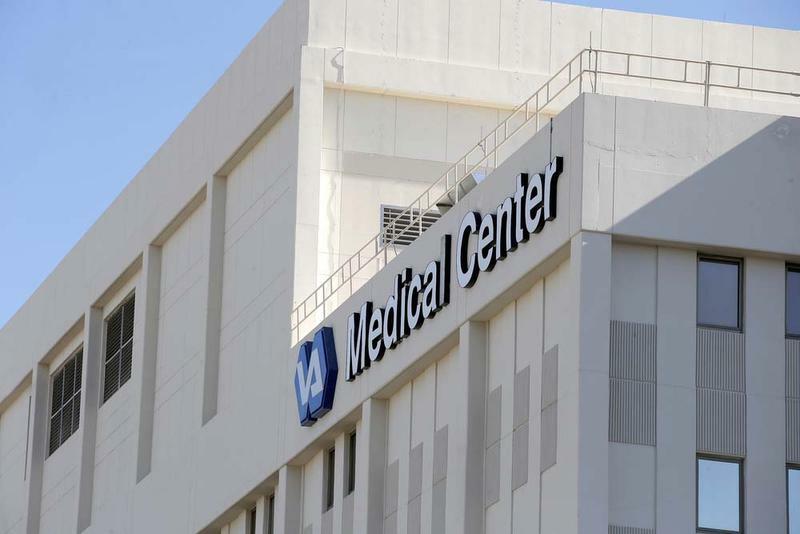 "Despite spending more than a billion dollars in hopes of achieving interoperability, VA’s antiquated IT systems have stood between veterans and the care they deserve for far too long," he said. "I will continue to closely monitor this process and partner with President Trump and Secretary Shulkin to reform VA."
Officials from the Veterans of Foreign Wars, American Legion, and Iraq and Afghanistan Veterans of America similarly praised the move. Shulkin for months has promised to "get VA out of the software business," indicating that the department would shift to a customized commercial-sector option for updating the health records. The VA announcement came within minutes of Trump’s controversial proposal to privatize the nation's air traffic control system. The president has repeatedly pledged to make government systems work more like a business, and in some cases hand over public responsibilities to the private sector. Shulkin has worked to assure veterans groups that his efforts to rely on the private sector for expertise and some services will not mean a broader dismantling of VA, but instead will produce a more efficient and responsive agency. He promised a system that will not only be interoperable with DOD records but also easily transferable to private-sector hospitals and physicians, as VA officials work to expand outside partnerships. Shulkin is expected to testify before Congress on the fiscal 2018 budget request in coming weeks. As they have in past hearings, lawmakers are expected to request more information on the EHR changes then.